This course is intended for people aspiring to be enterprise-level messaging administrators. Others who may take this course include IT generalists and help desk professionals who want to learn about Exchange Server2013. People coming into the course are expected to have at least 3 years of experience working in the IT field typically in the areas of network administration, help desk, or system administration. Students are expected to have experience with Exchange Server 2013 or with previous versions of Exchange Server. 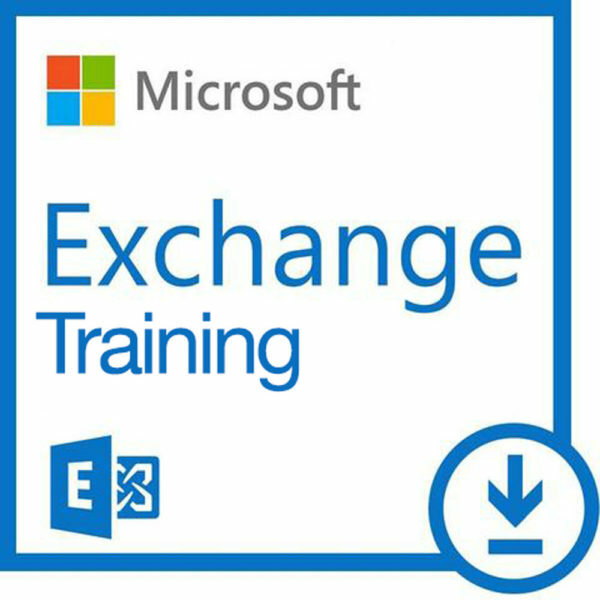 In addition, this course is intended as preparation material for IT professionals who are looking to take the exam 70-342A: Microsoft Exchange Server2013, Advanced Solutions, as a stand-alone, or as part of the requirement for the MCSE: Microsoft Exchange Server 2013 certification. 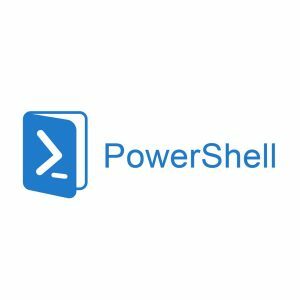 Use Windows PowerShell 3.0 to manage Exchange Server 2013. 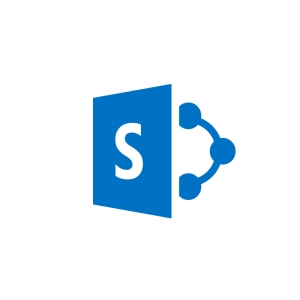 Explain the basic concept of Unified Messaging in Exchange Server 2013. This module explains how to design and implement Exchange Server 2013Unified Messaging. Plan a virtualization strategy for Exchange Server2013 roles. Use Windows PowerShell 3.0 to manage Exchange Server2013.